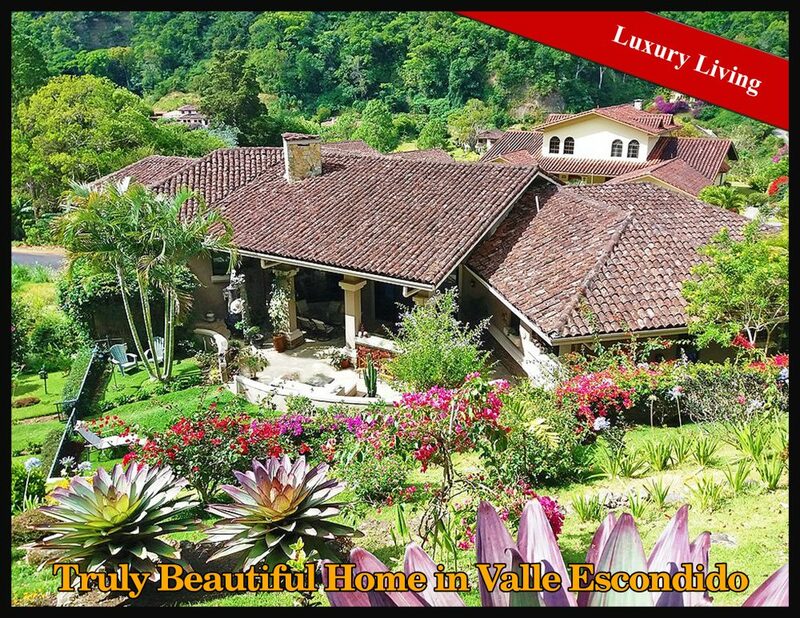 This truly beautiful home in one of Panama's finest amenity-rich communities, Valle Escondido, presents a rare opportunity for luxury living. 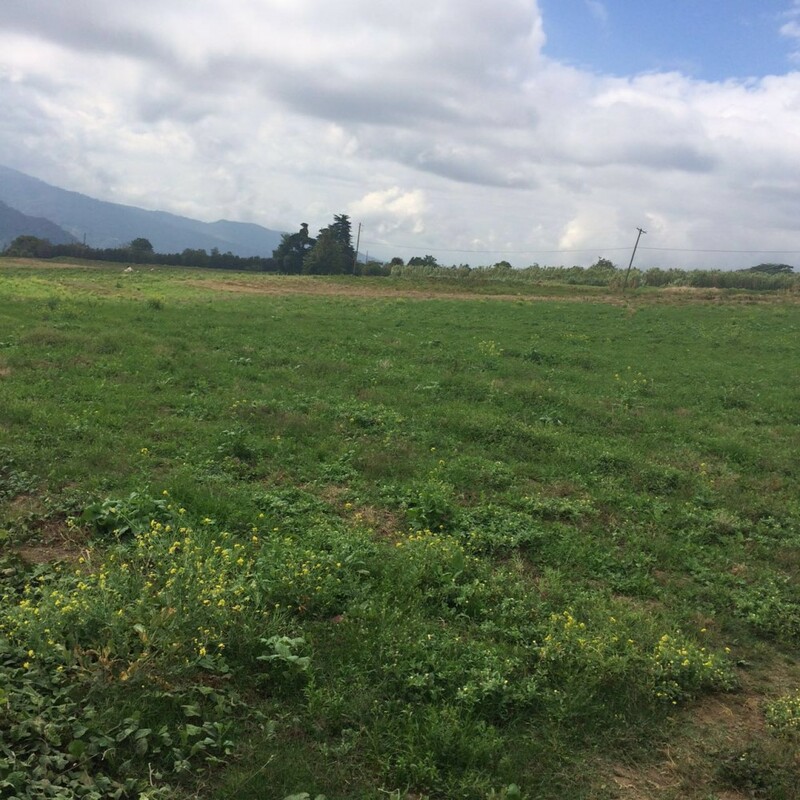 This development property is located in Caldera. 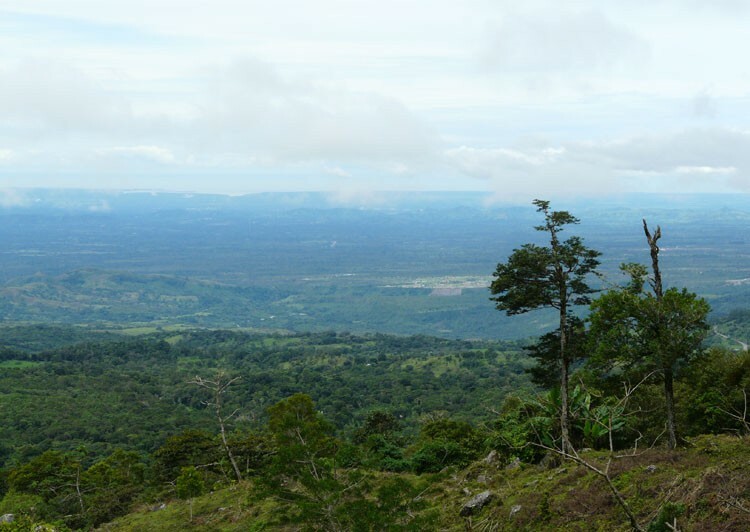 Caldera is a part of Boquete just southwest of downtown with areas of slightly lower altitude. The property is large, nearly 75 acres. It has lots of beautiful trees along with cleared areas. The access road is excellent and paved. 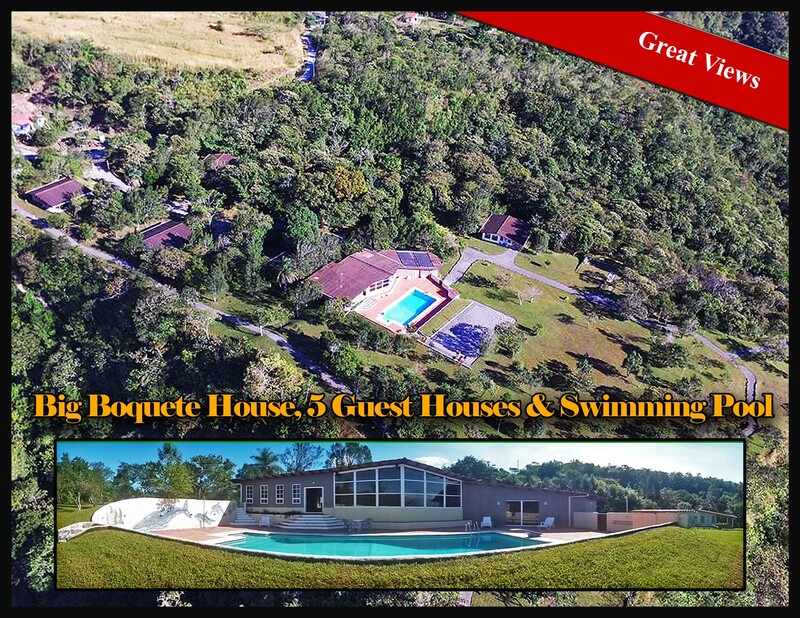 The Boquete hot springs are not far away and the property enjoys two rivers making for many river view home sites. Power and water lines are nearby. This 8 hectares was previously approved as a development, but the owners decided to work on other projects. The property is well-located a short distance from the new highway with the potential for many canyon front lots as well as many other view lots too. Ripe for development. There is a previously approved masterplan for this property to divide it into building sites. 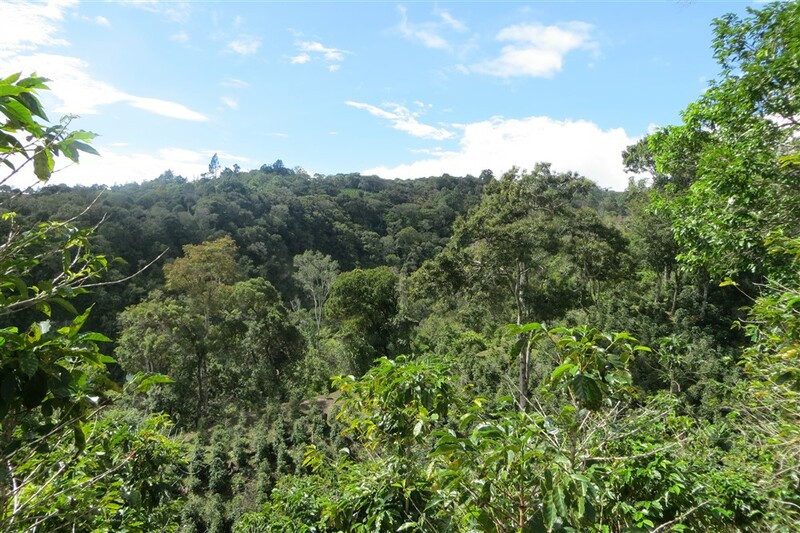 The property has a long canyon frontage and views to Volcan Baru. 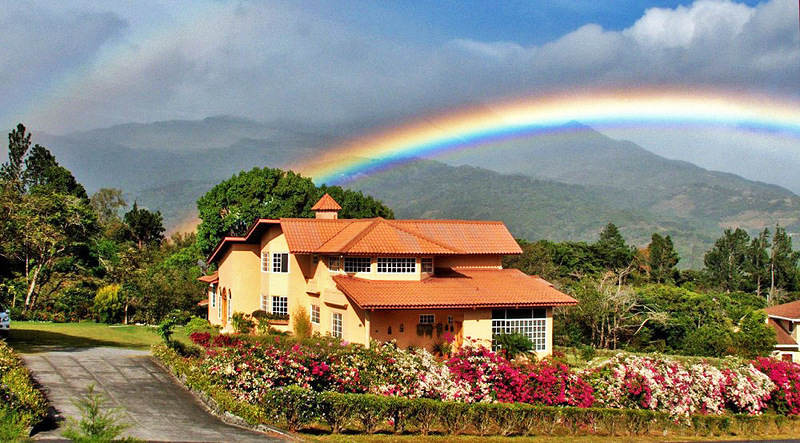 In the Springs de Boquete, Boquete's premier boutique community close to downtown, is this luxurious home with an incredible mountain view of Volcan Baru above and Kotowa's prime coffee fields below. 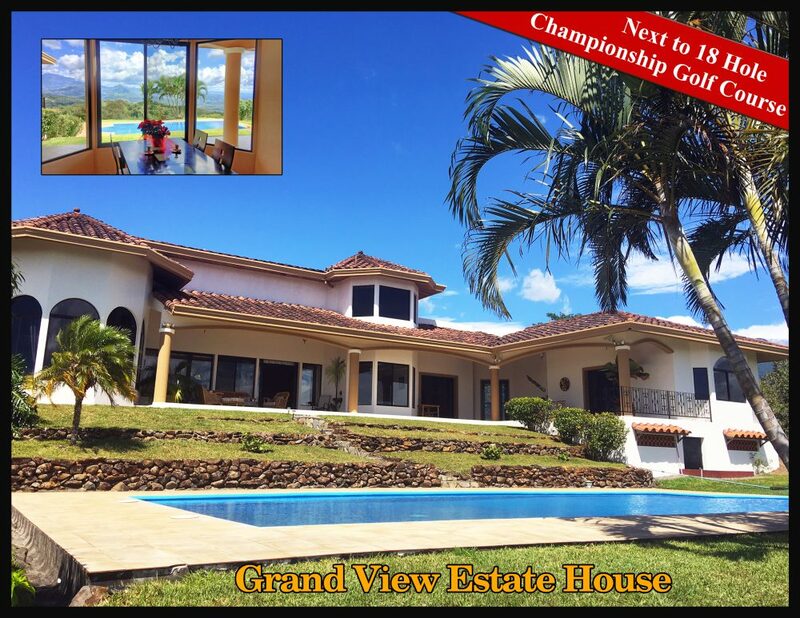 This is a large very fine house with excellent views close to town in Volcancito, Boquete. The property is in a great location just within the entrance of the Santa Lucia area and near to the Santa Lucia club. It is only 5 minutes or less to downtown Boquete. 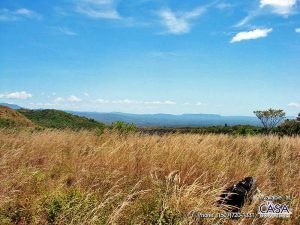 The lot has a large, flat grassy area with views of the mountains and is lifted up above the surroundings providing the feeling of being elevated. 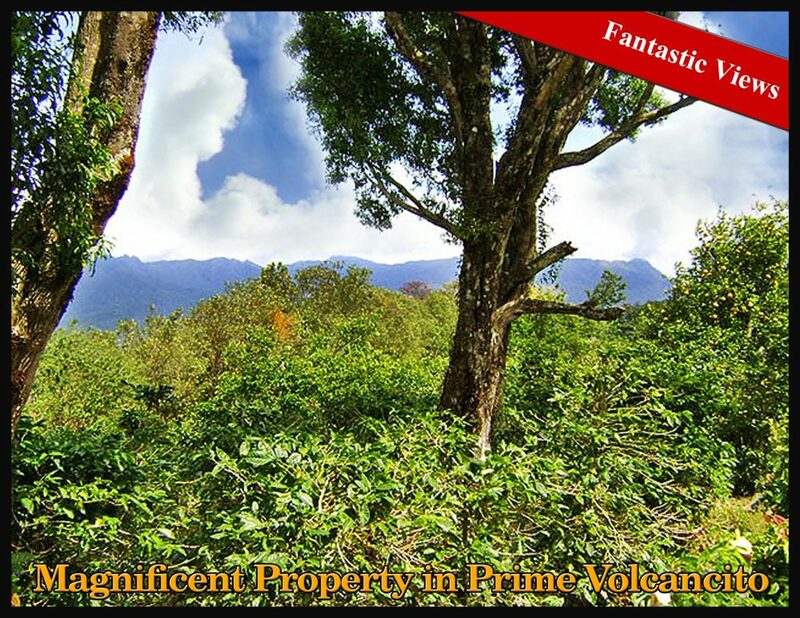 The property is unique for its relatively flat topography, fantastic views and proximity to high end homes. 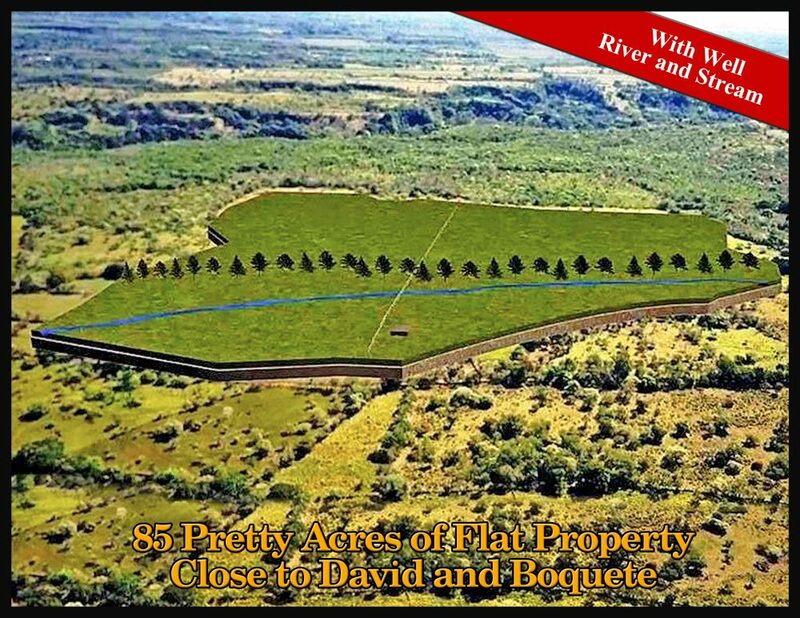 This pretty land for sale is next to the Wilson Bridge which is the largest bridge over the Caldera river close to downtown Boquete. Commercial potential. 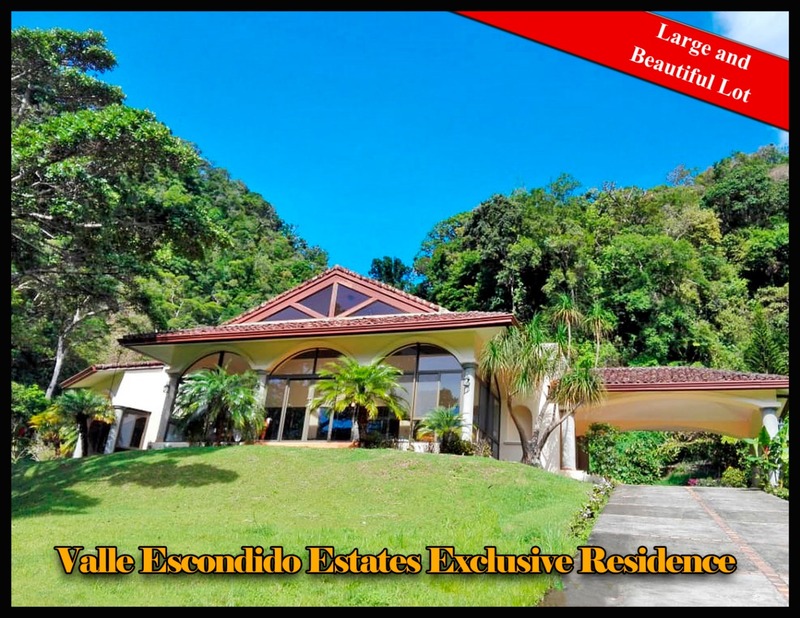 This fine residence for sale in Valle Escondido, Boquete, Panama is sited on a large, beautiful lot in the exclusive Estates section of the community. This well established Boquete hotel is located on an enormous canyon valley. 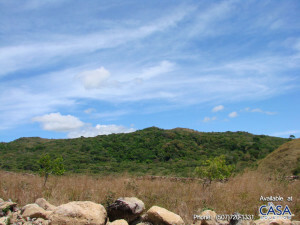 It has nearly 4 acres of land on a grassy plateau above the Rio Concha. 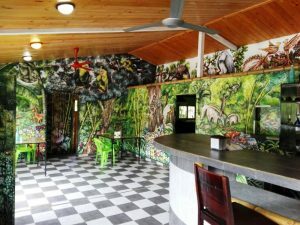 It is easily accessible just 300 meters off the David Boquete four lane highway. 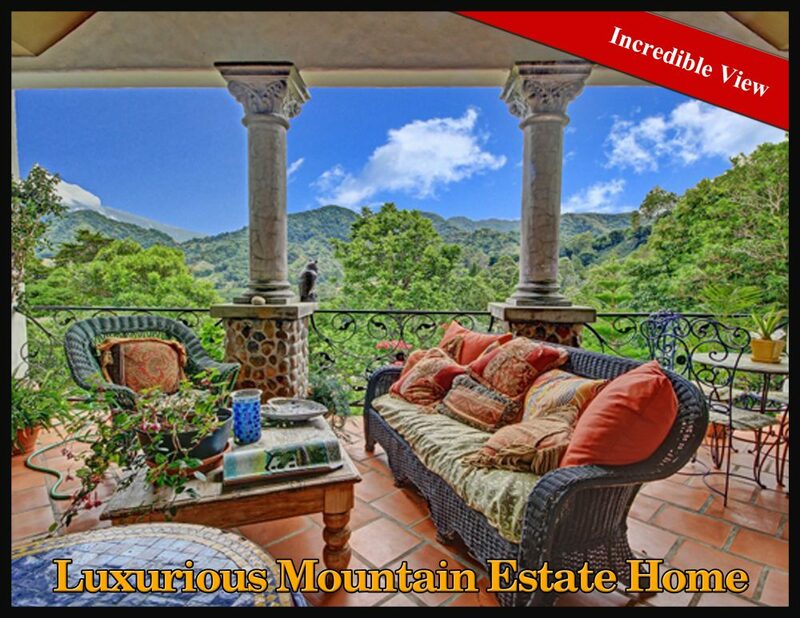 Enjoy great views and cool weather on this magnificent property, 12 minutes away from downtown; peaceful location, and with gently sloped terrain, which provides plenty of landscaping and building options. 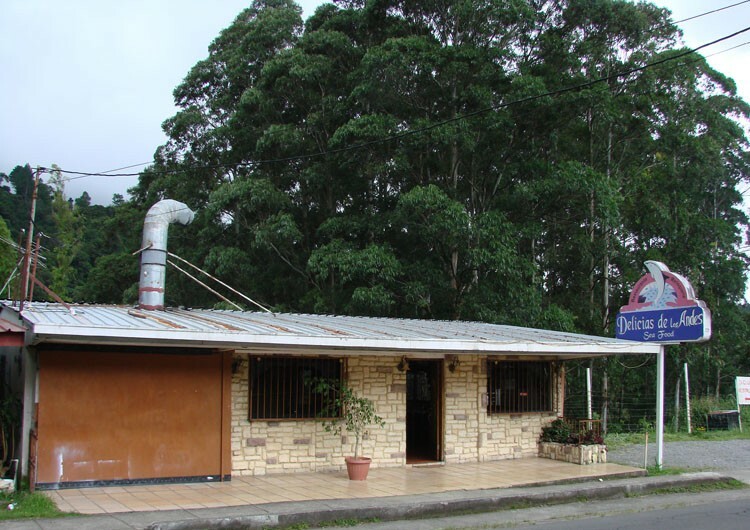 This great property, located within downtown Boquete and right on main street. The restaurant level has a terrace with great views to the Caldera river and the Jaramillo mountains in the distance; the garden level boasts gorgeous landscaping, with tall trees and lush natural setting. There is an active restaurant with equipment included; the property reaches all the way from the main road to the Caldera River far below. Could be converted into a home if desired. 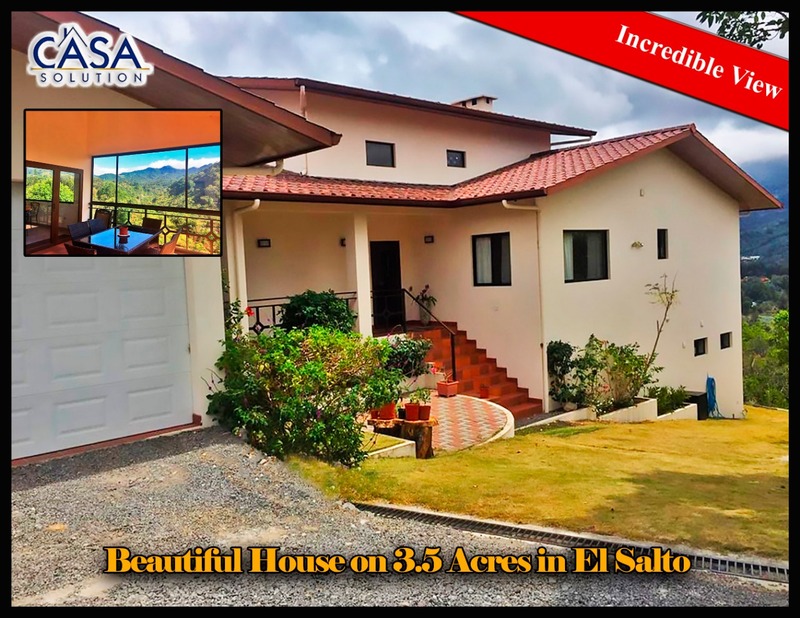 For those seeking a house with an incredible Panama mountain view, lots of land and other great features, this house delivers. As you approach Moonhart, it becomes clear you are visiting a unique residence for Panama. With so many wonderful features, this house is truly an inspiring and comfortable home. One of the finest properties in the region, this stunning 4 bedroom, 3.5 bathroom home enjoys breathtaking views of the Pacific ocean and surrounding mountains. 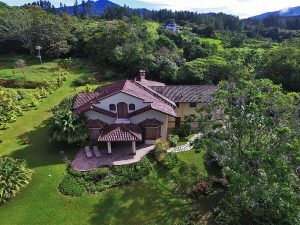 The house sits proudly on a 3.4 acre block of private land, just moments from the world-class Lucero golf course and the amenities of Boquete. 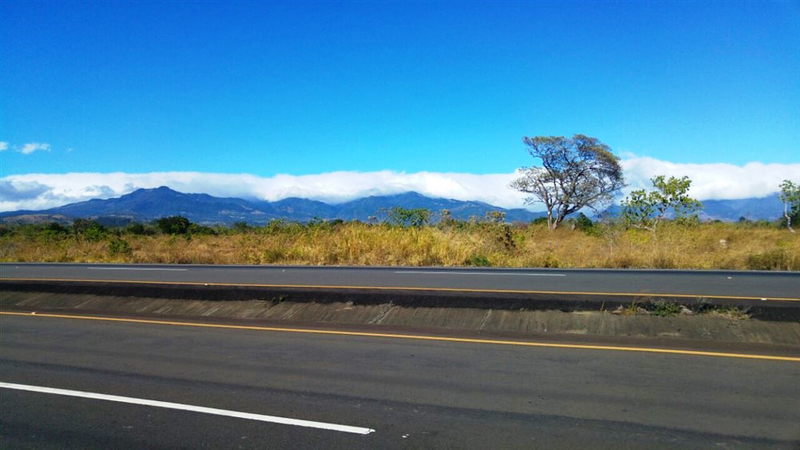 This lot has beautiful views, outstanding commercial potential and is relatively flat. 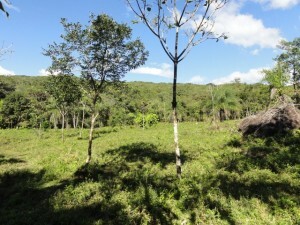 This is a large property in a hidden and private area right in the middle of Volcancito, Boquete. 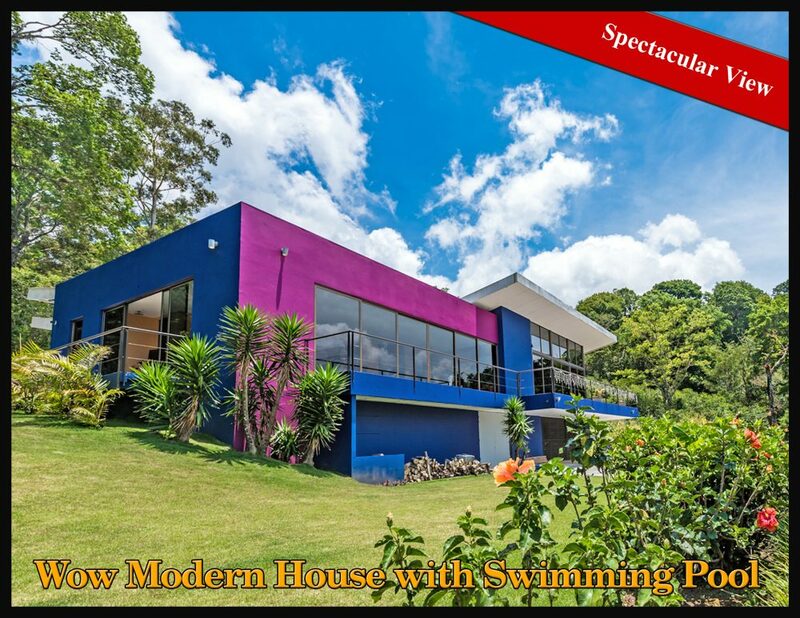 This pretty property is an enormous 85 acres with several water features and sources located in El Flor close to both David, Panama and Boquete, Panama. 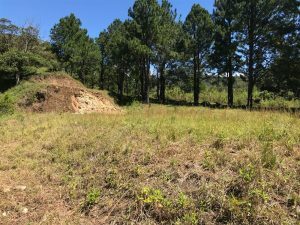 This is an open and truly beautiful 3.5 acres high on the paved loop road in Alto Quiel, Boquete with great views. 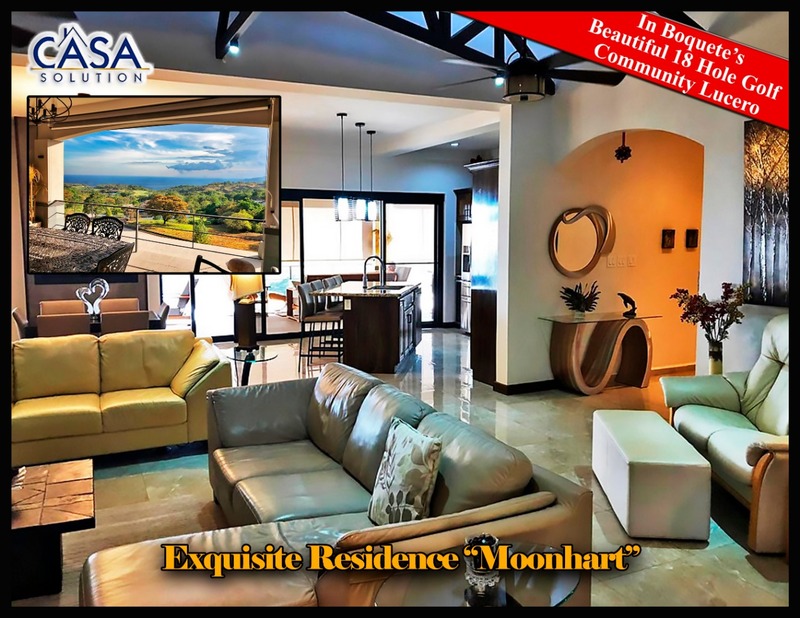 This beautiful home sits overlooking Boquete's only 18 hole professionally designed golf course and also has lovely mountain views. This commercial property has a great location already known by everybody in the area. 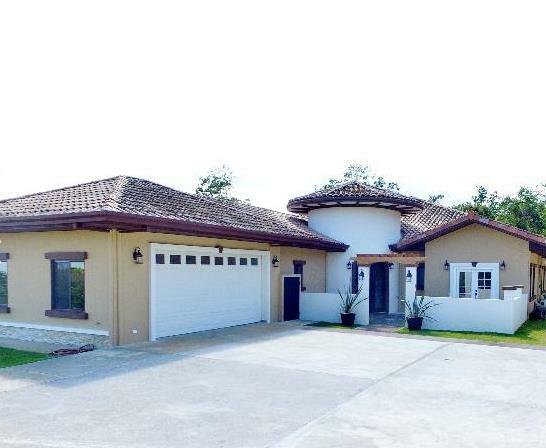 This impressive Tuscan inspired home features an open style single level floor plan. The home has 2 master suites with en-suite full baths. This home was designed with comfort of living in mind. 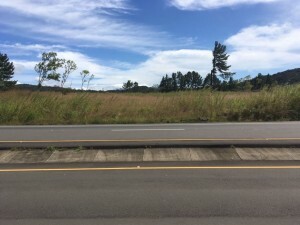 This large parcel of land for sale in Boquete is located right on the main four lane road that joins Boquete and David, Panama. 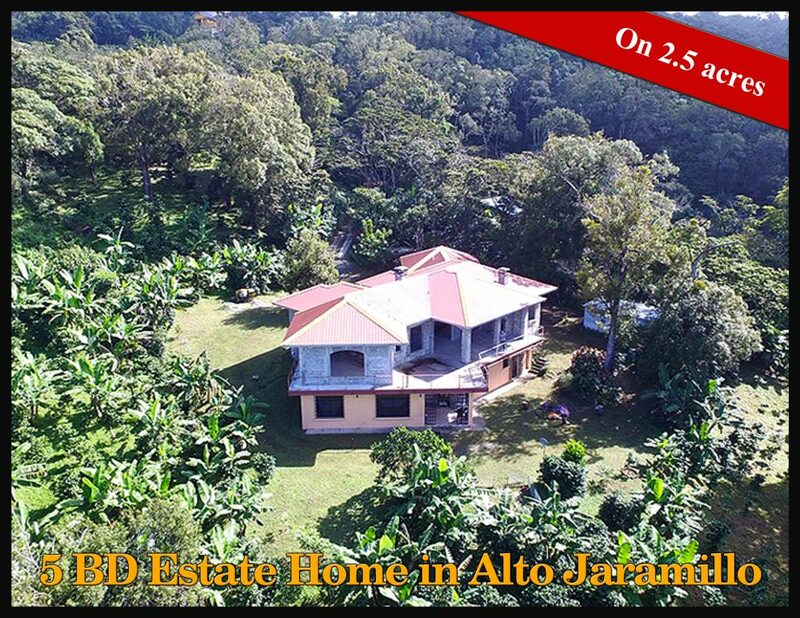 On 2.5 acres, near the top of the paved loop road in Alto Jaramillo, Boquete is this gorgeous coffee farm property with a large unfinished house. The home has the potential to be mind-blowing when completed.